Many employers today are looking for new employees who are digitally literate; however, just because many of our teens and young adults have been immersed in computers, the Internet, video games and other digital technologies, it does not mean they are digitally literate. It is becoming increasingly important that educators and schools help students become digitally literate so that they can succeed and thrive in an era of digital information and communication. 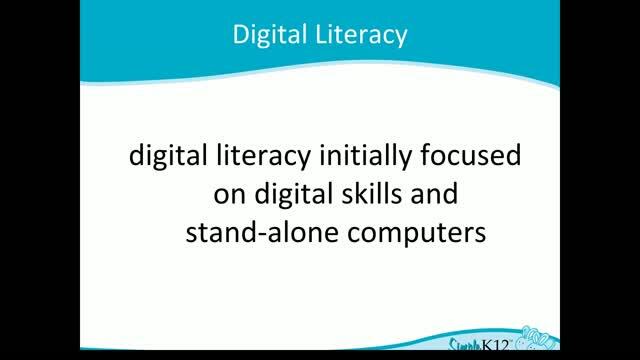 Join Jerry Swiatek as he briefly explains what is meant by being digitally literate and why it's so important. In addition to listing some of the basic technology skills and concepts students should know, Jerry will address using a variety of digital tools in the classroom. He will also explore various activities that you could use to incorporate and teach digital competencies such as Internet search literacy, ethical social media use, effective digital communication, and more! Great information on internet safety and cyberbullying! Great webinar! Definitely applicable for all age ranges. Excellent discussion of an important issue. Thank you. Great, timely, and useful! Thank you! 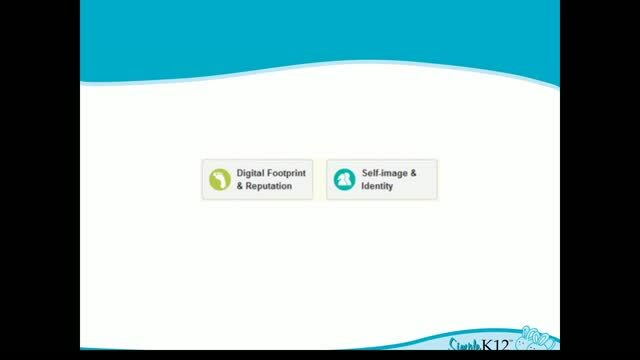 Exceptionally informative and very current; critical information for helping students navigate the digital age and managing their electronic footprints.